Click the button below to call us now! Our engineers are always prompt, fully trained and experienced working in the London UK area. In emergency cases we attend within one hour time. Emergency service and repair works on domestic boilers, central heating and plumbing systems. Action Services is a London based Gas Safe Registerd (previously CORGI registered) Heating and Plumbing firm with over 30 years experience in domestic heating, hot water boiler repairs and related plumbing and electrical works. 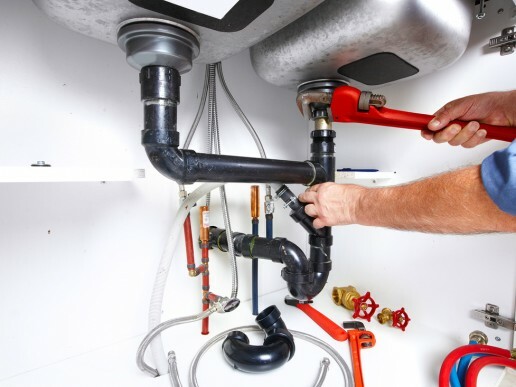 Our emergency plumbers are available to provide prompt service on all Combi boilers and plumbing repairs. In order to achieve best satisfaction and quick access, Action Services intend to work locally and concentrate on Heating and Plumbing services in Kensington and Chelsea, Fulham, Maida Vale and Westminster. Any related building works can be carried out if needed. 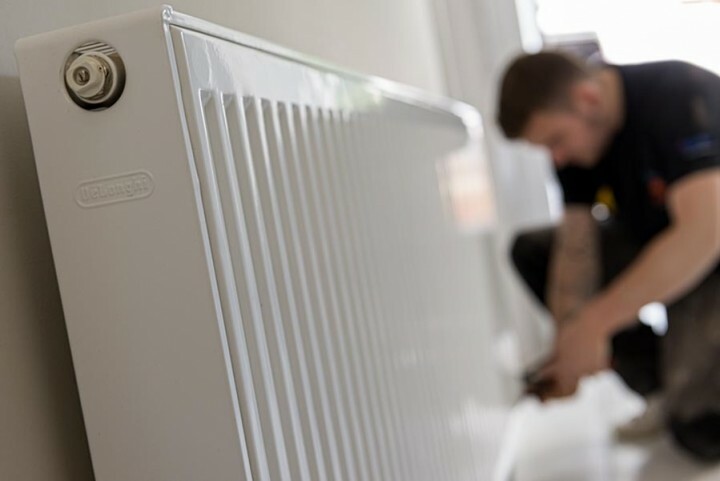 All our engineers are gas registered, well trained and experienced in relation to boiler repairs, showers and bathroom repairs and installation. 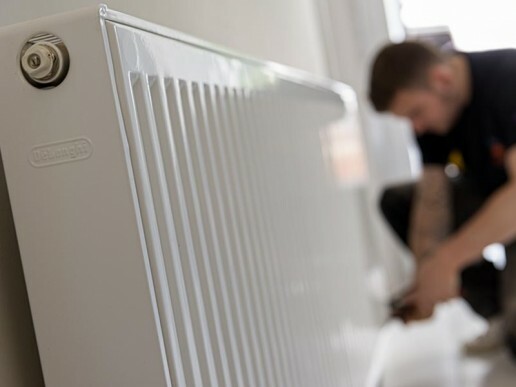 Action Services cover installation and emergency repair works on domestic boilers, central heating and plumbing systems. Our engineers are always prompt, fully trained and experienced in working locally. In emergency cases we attend within one hour time. 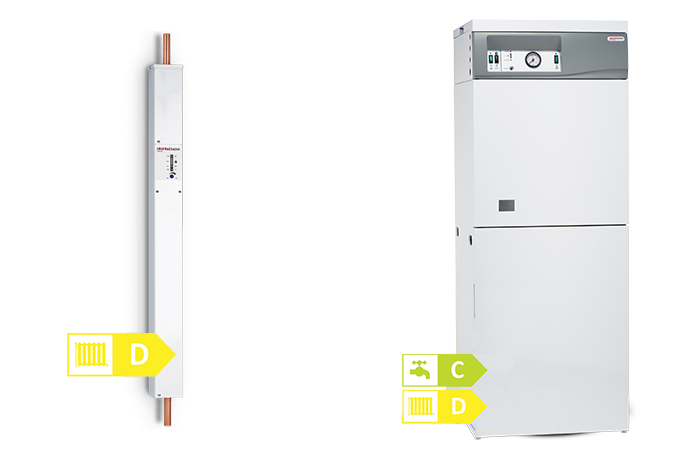 We service, repair & install domestic condensing combination boilers including: Alpha boilers, Ariston boilers, Baxi boilers, Ferroli boilers, Glow worm boilers, Halstead boilers, Ideal boilers, Keston boilers, Potterton, Ravenheat , Saunier Duval, Sime, Vaillant boilers, Vokera boilers & Worcester boilers. Action Services cover emergency service and repair works on domestic and commercial boilers, central heating and plumbing systems. Our engineers are always on time, fully trained and experienced. In emergency cases we attend within one hour time. We service, repair and install domestic condensing combination boilers including all of the brands below. Serving Chelsea, Pimlico, Belgravia, Paddington, Fulham, Abbey Road, Camden Market, & All Surrounding Areas! Our 24/7 Help Line is ready to answer your calls and we pride ourselves on being able to attend any emergency call within one hour in the areas W2, W8, W9, W10, W11, SW1, SW5, SW7, NW1, NW8, Kensington, South Kensington, Fulham, Paddington, Westminster, Ladbroke Grove, Notting Hill Gate, Holland Park, St. John's Wood, Maida Vale, Earls Court, Bayswater, Brompton and Belgravia. You will always talk directly to our supervisor when you ring to 020 7243 1388 and will be able to discuss the work we did in the past for other customers. 5 ways to keep your home cool. © 2017 Action Services Designed by Positive Results Marketing Ltd. All rights reserved.